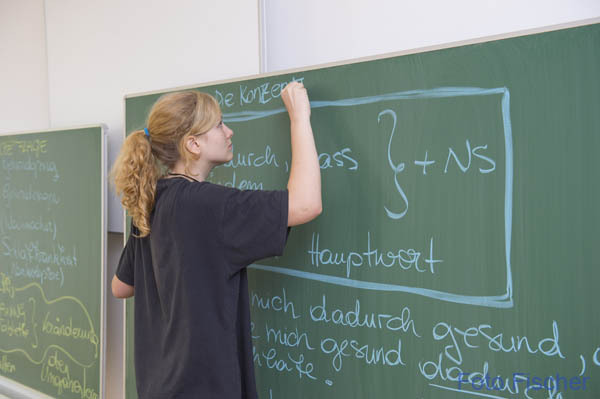 Integration courses prepare participants for the official German exams to fulfill the Integration Agreement (level A2 ). The participants complete examination at the end of the course. Financial assistance is available to holders of a blue ÖIF voucher. Depending on your current language level, you will need to attend the intensive course for one to three months (up to 300 units) to achieve the A2 examination level. If migrants have completed a German integration course and pass the A2 level test after 18 months, they will receive a grant for 50% of the course fees, up to a maximum of € 750, -. However, the course fees must be reimbursed in advance! The staff of Deutsch in Graz are happy to advise you personally or via telephone about the integration courses! Please inform us prior to commencement of the course that you are in possession of a federal voucher. 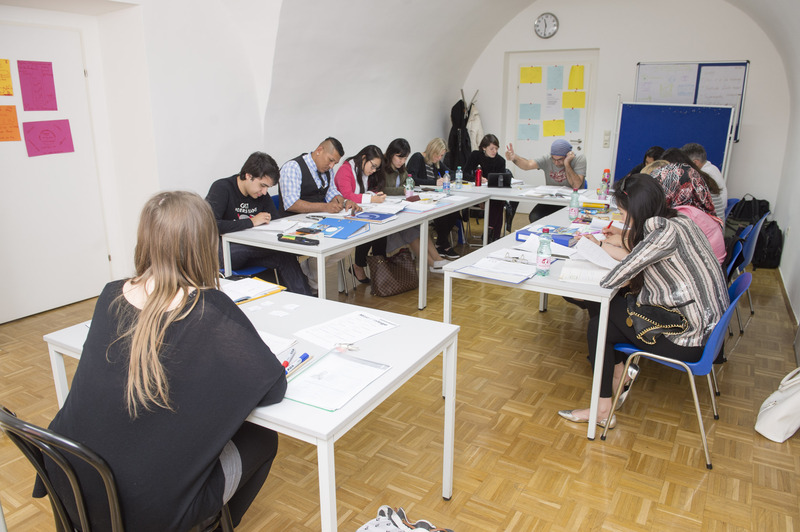 [dig] - Deutsch in Graz has been offering a high-quality course and seminar programme for German as a foreign and a second language for over 30 years. 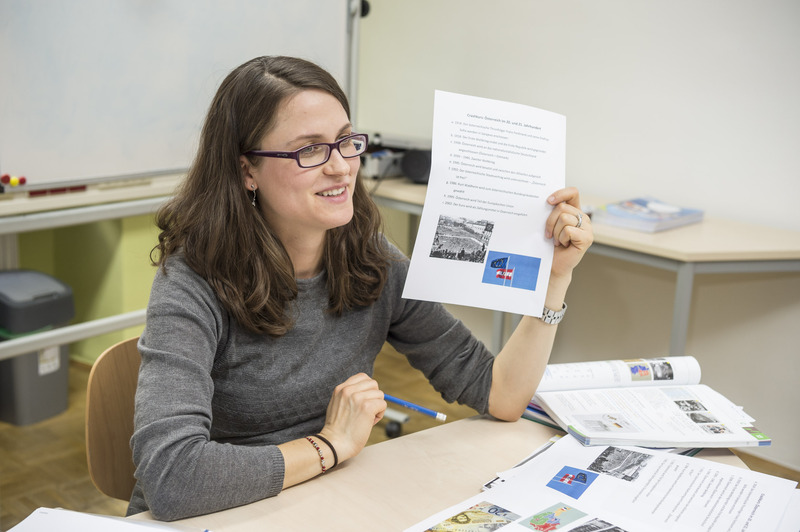 Our aim is to offer an enjoyable learning experience for everyone and to guide learners to gain lasting competence in German.